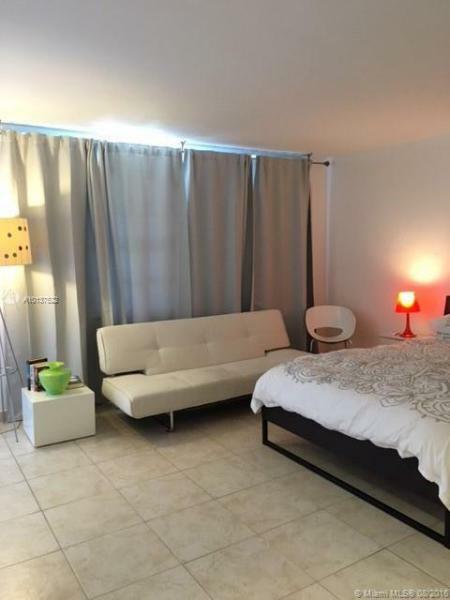 THE DECOPLAGE CONDO 100 LINCOLN RD UNIT 637 MIAMI BEACH. 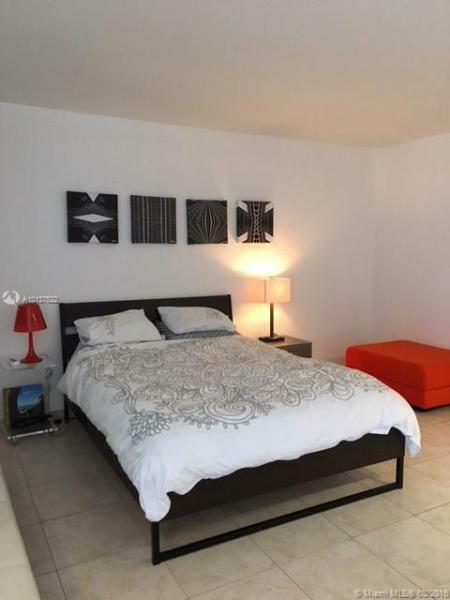 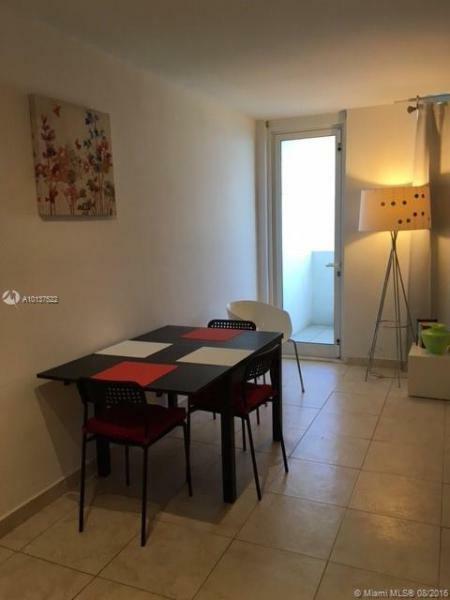 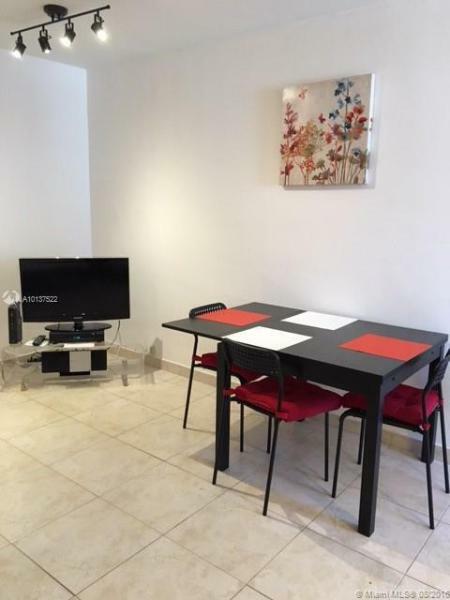 Beautiful studio fully furnished and equipped with balcony and ocean view. 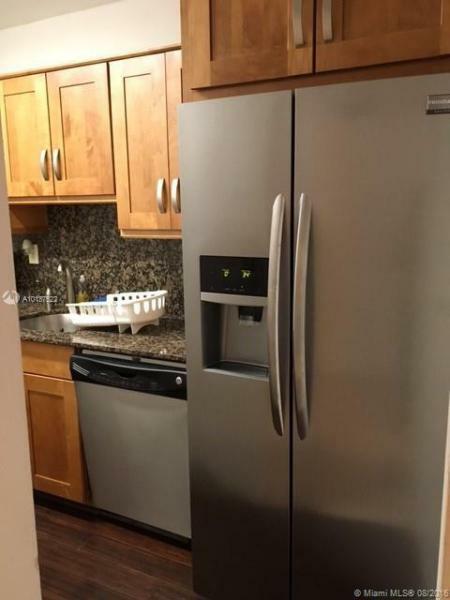 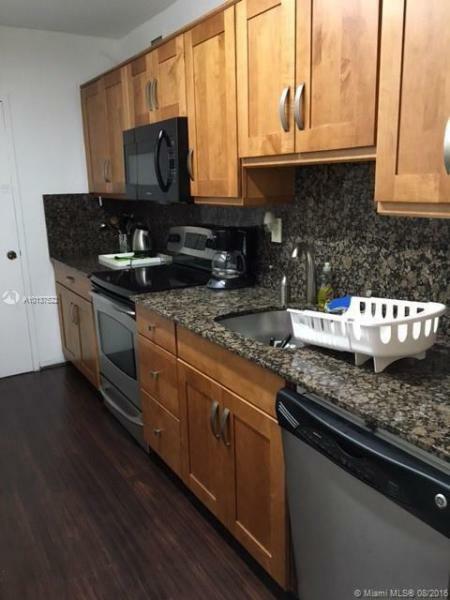 All utilities included cable, wifi, and 1 free Valet Parking. 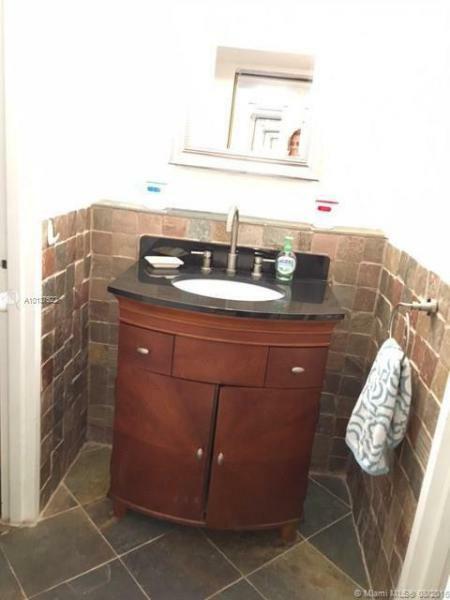 Listing price reflects a discount due to construction going on in the building. 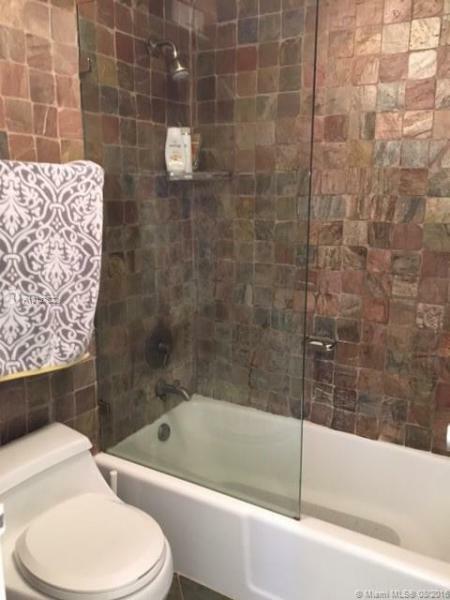 Call or email listing agent for price and availability. 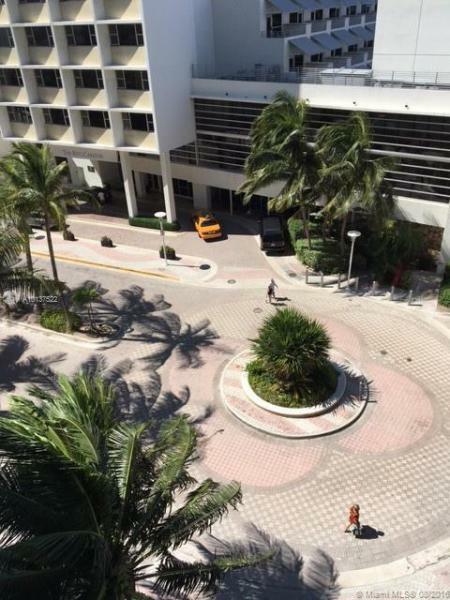 Best location in South Beach!! 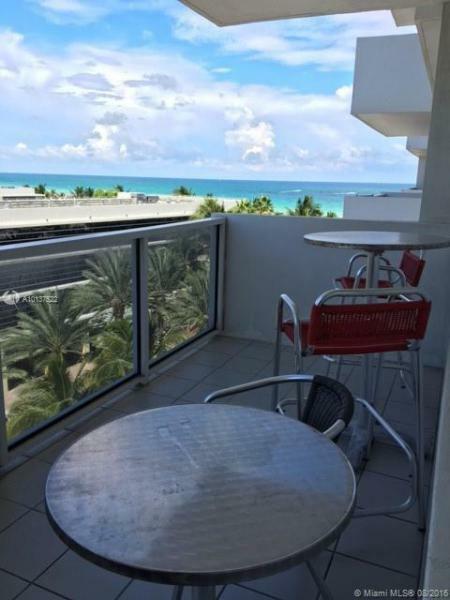 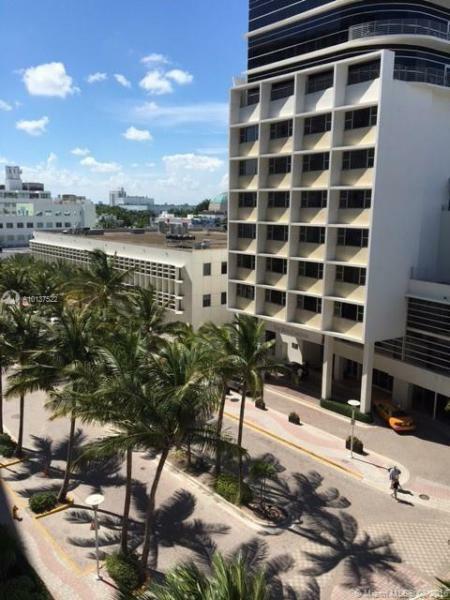 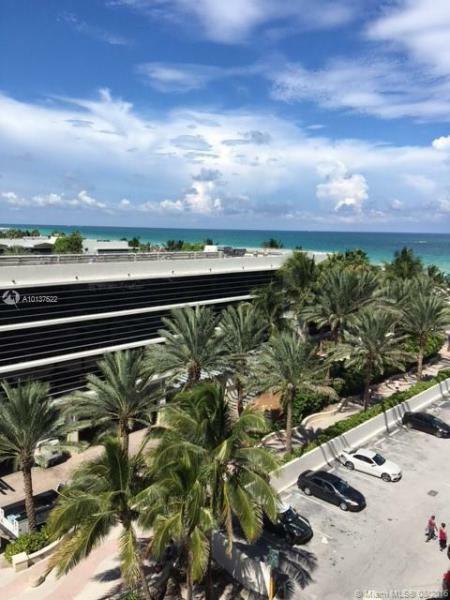 If you are interested in buying property located at 100 LINCOLN RD, Unit 637 Miami Beach, FL 33139, call us today!